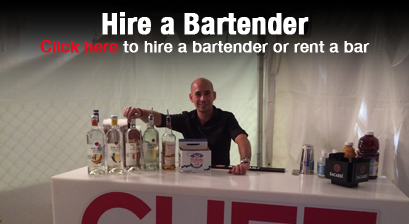 Welcome to Elite Bartending School and Event Staffing Orlando. Elite Bartending School and Event Staffing has become a leader in the industry for high volume bartender training, mixology, and top notch job placement and event staffing for all graduates. What makes us Elite and different from our competitors? Some of the many things that separate us is our on training in speed and efficiency behind the bar. Our programs are also taught inside actual bars, and put together by professional high volume bartenders and mixologists. 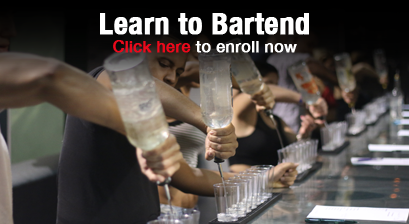 Elite provides the most up to date curriculum, applicable to today’s bartending world. 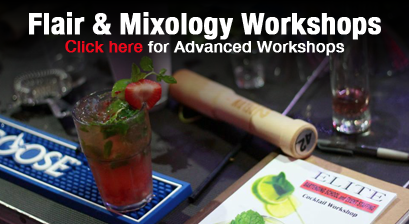 Elite Bartending School and Event Staffing Orlando offers all its alumni lifetime membership to our schools, and free advancement classes in mixology, resume building, and flair bartending, providing a constant up to date education. Another advantage of choosing Elite is our job placement and event staffing system. Elite Bartending School and Event Staffing’s Orlando campus is linked to our nationwide staffing service, on top of awesome local job placement for all graduates. Our events are reserved for only graduates of Elite providing students opportunity to sign up for any and every event we offer such as Ultra Music festival, The South Beach Seafood Festival, Bottlerock Napa, Fantasy Fest Key West and , EDC Orlando and Las Vegas to name a few. Elite offers lifetime membership for all graduates, with unlimited access to our job placement and event staffing opportunities. Stop into the school anytime to check out a free class, and/or schedule an appointment for a tour before making your bartending school decision. See what makes us Elite. Don’t just be a Bartender, be an Elite Bartender!! Elite Bartending School Orlando Florida enrolls students and staffs for establishments in the following cities and towns, and counties: , Alva, Arcadia, Boca Grande, Bokeelia, Bonita Springs, Bradenton, Buckingham, Cape Coral, Captiva, Clewiston, Englewood, Estero, Fort Myers, Fort Myers Beach, Miami, Golden Gate, Immokalee, LaBelle, Lehigh Acres, Lely, Marco Island, Matlacha, Naples, Naples Park, North Fort Myers, North Port, Orlando, Pineland, Port Charlotte, Punta Gorda, Rotonda, Saint James City, San Carlos Park, Sanibel, Sarasota & Venice, Florida. And in Lee, Charlotte, Collier, Desoto, Glades, Hendry, and Sarasota counties.